As the solar eclipse faded from view, Google searches for “eclipse headache” and “eyes hurt” skyrocketed. 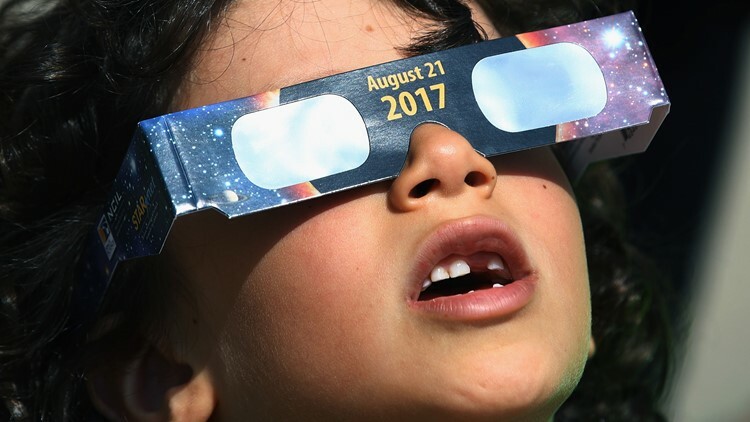 Did the eclipse damage your eyesight? A local eye doctor says there were patients who came in after the eclipse reporting blurry vision. A Georgia woman has more than one reason to remember Monday's eclipse. While everyone in The District was looking up, two babies were born at MedStar Washington Hospital during the peak time of the August 21 eclipse. 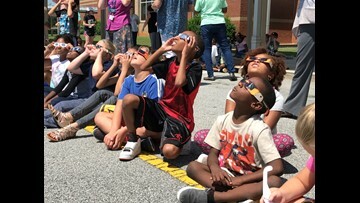 GREENVILLE, SC – It's a historic total solar eclipse and for the babies born on August 21 the day is even sweeter. 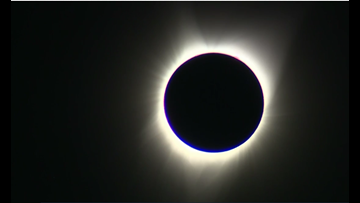 Miss the total eclipse? Here are the dates you need to know! In case you were not in a spot to see Monday's total solar eclipse, you're in luck. The United States will see two more by 2050. The birds were the animals that reacted most to the eclipse because of the change in light.